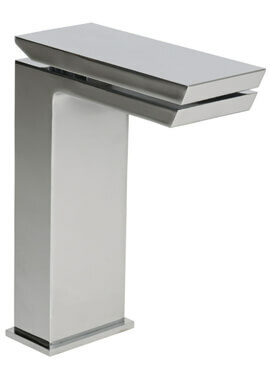 The Halo Basin Mixer Tap With Waste rises from the sink like a sleek modern sculpture, making the wash-basin truly elegant and unique. 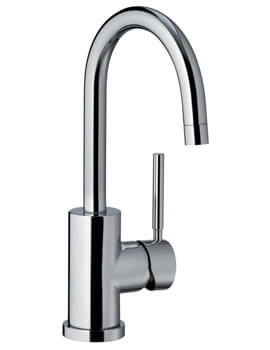 The tap begins with a squared off body that leads the eye upward to the handle. 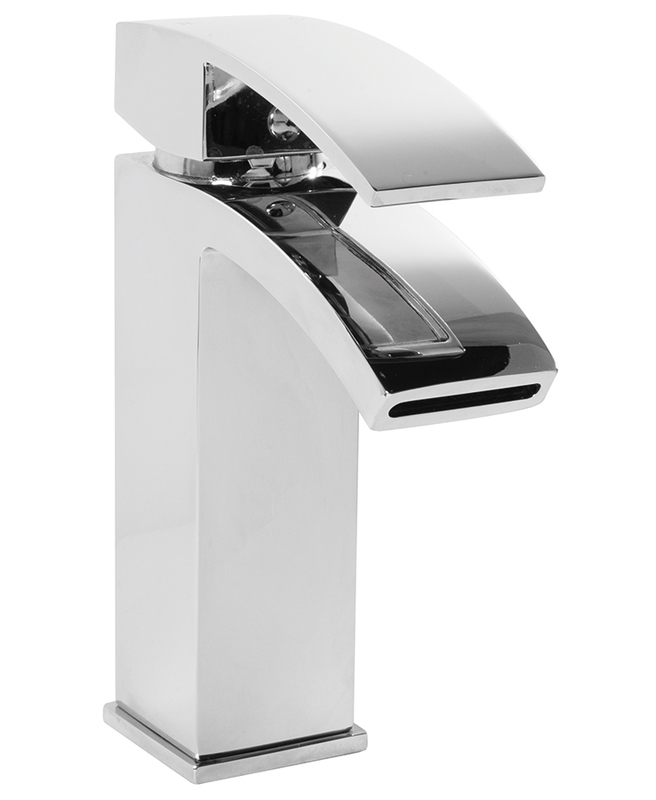 Rectangular in shape, the lever has a dramatic sloped design that allows it to fit comfortably in your hand and makes it very pleasing to the eye. 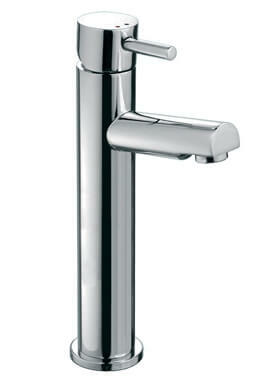 The handle runs parallel to the spout, which has a similar curved design. 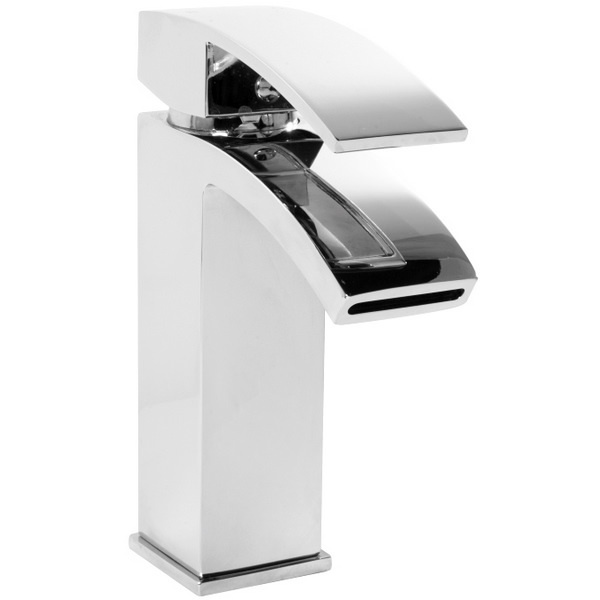 The unique faucet opening allows the water to flow in a sheet, making it especially stunning when the water is switched on. 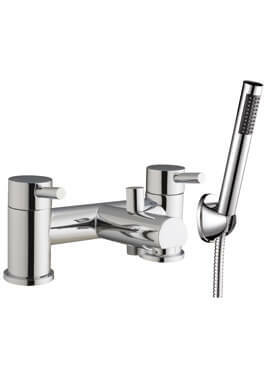 Manufactured out of solid brass and finished with chrome, this product is controlled by a 40-millimeter ceramic cartridge for easy adjustments. It works best with high water pressure systems.